The annual Malaysian Rice Bowl Awards 2017 took place in Fuze Club, KL at Jalan Kia Peng this 7th October 2017. 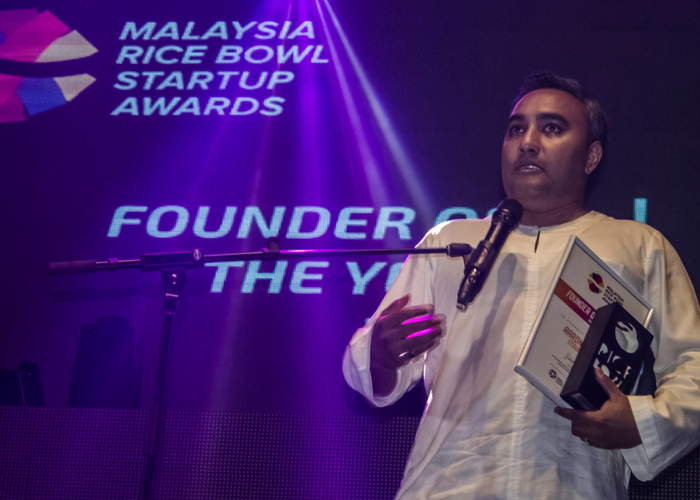 Authorised as the official Southeast Asia circuit for the Global Startup Awards, the ASEAN Rice Bowl Startup Awards (ARBSA) is an international competition to identify the best talents of the global startup ecosystem. The overall process of the competition consists of 3 different phases: nationals, regional, and global. Having entered its third year, ARBSA’s goal is to reward innovation, excellence, and the best practice of startups across the region. They put the spotlight on model entrepreneurship and hope to inspire a dynamic circle of startup enthusiasts that will serve as the benchmark to aspiring start-ups and founders of the community. After a glitzy opening number, this year’s startup winners were announced last Saturday. We saw quite a few winners from the logistics sector, and many of the businesses chosen have also come up with very creative innovations to solve issues within their industries. MyCash Online is an e-Marketplace for migrants in Malaysia and Singapore. It offers easy, secure and convenient online services to foreign workers who do not have access to online banking or credit cards. Their products and services include buying bus tickets, air tickets, mobile top-ups, paying bills and so on. Founded in 2012, ZYQ Engineering is a construction company that strives to provide affordable housing with high-quality features for you. They build customised, affordable housing using IBS systems according to the client’s budget. 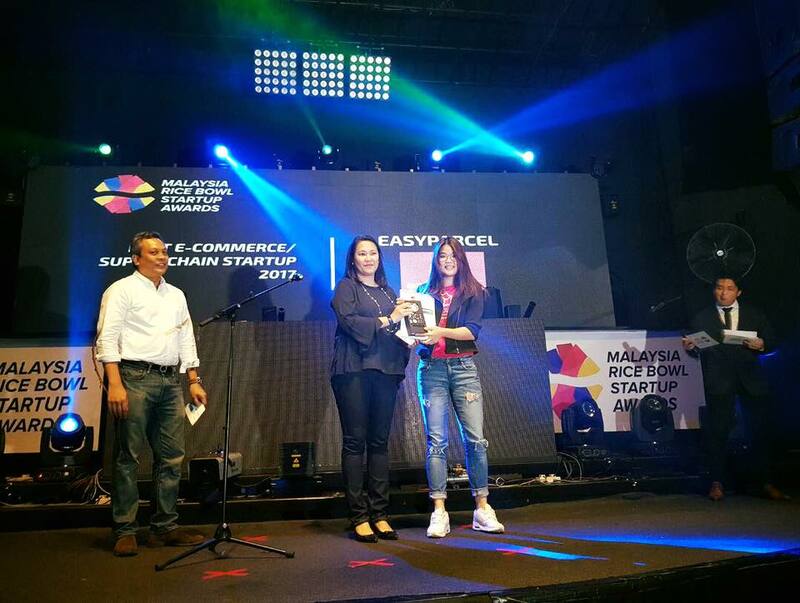 EasyParcel is a web-based courier delivery platform in southeast Asia that provides e-commerce shipping solutions. Launched in 2014, they also provide easy-access solution for delivery service bookings from multiple courier companies in Malaysia. According to an article in August 2017, they currently process about 25,000 parcels a day. Koyara is a health and organic online store that serves and delivers health-based products to your doorstep. They currently serve over 30,000 customers a month. Their products include organic food, supplements, skin care, personal care and sports nutrition. UMCH Technology is an incubator company that specializes in connected fitness, wellness and healthcare technology solutions, guided by the University of Malaya under the leadership of Professor Dr. Loo Chu Kiong. Jirnexu provides banks, insurance and telecommunications companies with a complete technology solution and create innovation to help them manage customer lifecycle from marketing through retention. The company also markets itself as Asia’s only full stack FinTech solutions provider. GLUECK is a high technology company focused on Human Emotion Analytics using Artificial Intelligence to analyse and understand human emotions. Using designed algorithms, software and hardware, they wrap up the data in one dashboard and deliver real-time updates to help improve businesses. MaGIC aims to connect aspiring entrepreneurs to the right resources by providing co-working spaces, events, and conferences to encourage their growth in the startup ecosystem. Their inagural Global Accelerator Program aims to accelerate 80 global startups to be ready for investment in 4 months, and their first demo day is coming up soon. 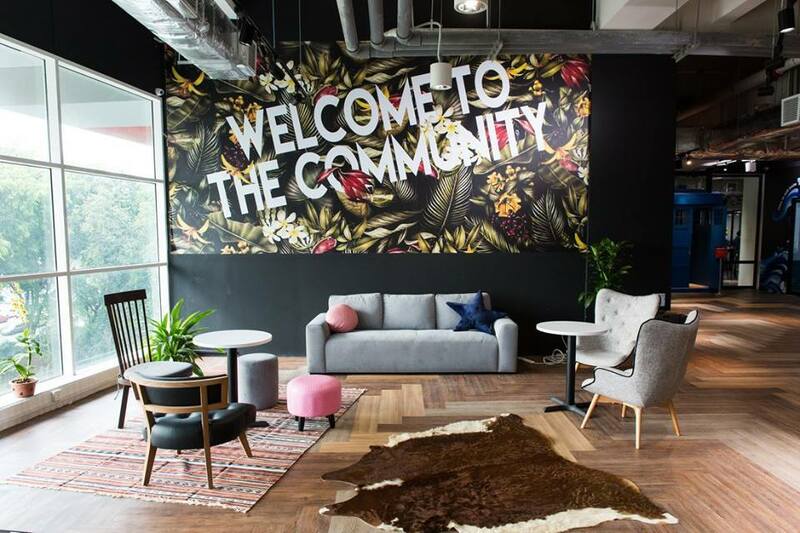 A co-working space at GLO Damansara Mall in TTDI, WORQ prides itself as a catalyst of a innovative and productive co-working community in a creative environment. They aim to build a group of business owners and founders where they can help one another and leverage on each other’s experience and resources. Their concept obviously appealed to the ecosystem, and they found themselves at 95% occupancy even without putting in a marketing budget. BuildEasy offers a platform for an online home interior design and renovation job for qualified handymen in the market as well as to reduce the difficulty of home owners that are searching for the right professionals to do the job. Earlier this year, they collaborated with Mah Sing Group for a foray into the world of AI and Virtual Reality to build a product that would help users visualise their dream homes even before they’re build. Aaron Sarma is the founder of Touristly, a web platform where tourists can plan and book their personalised trip itinerary by using an interactive itinerary planner. Touristly has been very busy this year, even collaborating with AirAsia to produce an interactive digital magazine, since AirAsia acquired a 50% stake in their startup. Teraju is a strategic unit under the Prime Minister’s department with the objective of cultivating progress through meaningful, resilient and sustainable Bumiputra participation. Skim Usahawan Permulaan Bumiputra or better known as SUPERB, is a RM100 million grant to fund to Bumiputra start-ups. Each team of entrepreneurs have to go through a business challenge where they pitch their ideas for approval. There are 4 application windows throughout each year. ZeptoExpress is an on-demand delivery platform that allows customers to make delivery bookings at their convenience. 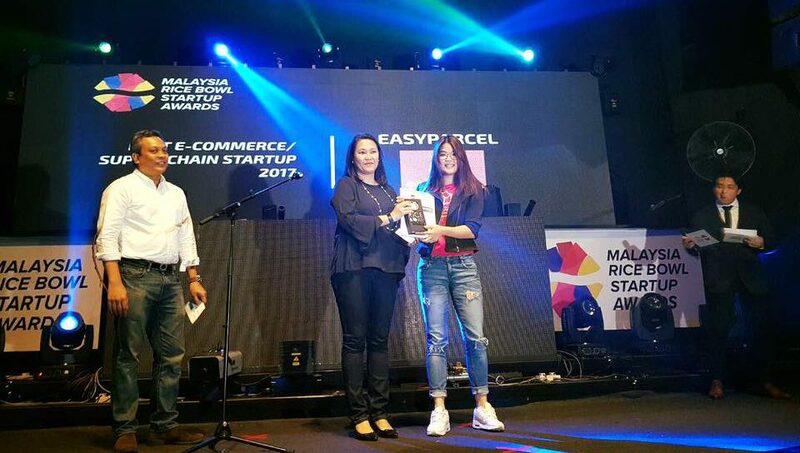 They offer everything from 45-minute deliveries within a 15km radius to air shipments to East Malaysia starting from RM8 per parcel. Zoom is a technology enabler that connects online shoppers and businesses to on-demand delivery on the same day itself. They use a system that functions where retailers and consumers are within a fixed perimeter from each other. Customers can then use the GPS to track their order from the pick-up location to the delivery point in real-time. 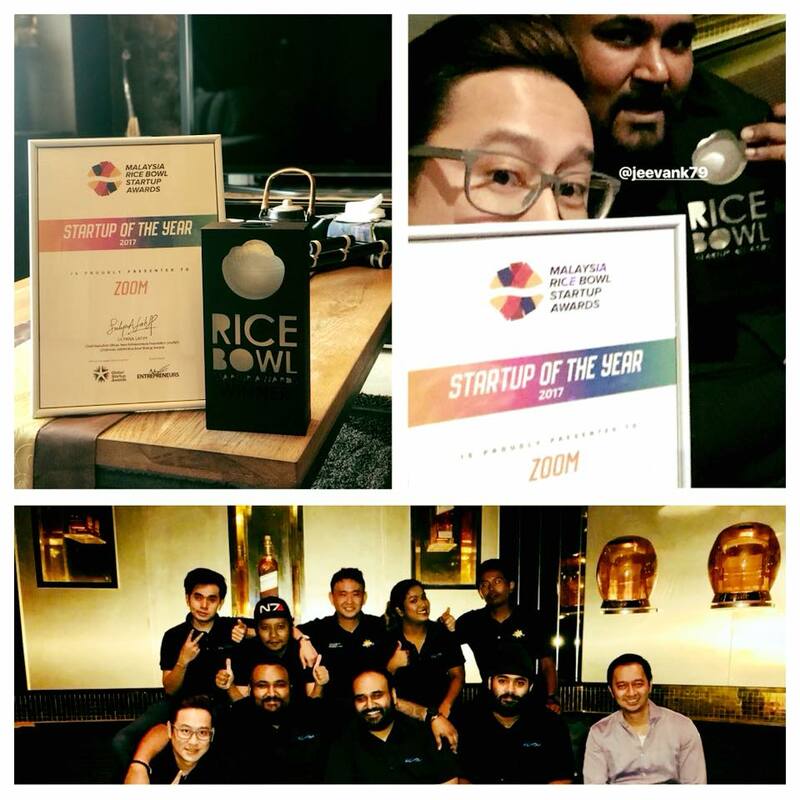 Zoom works as a very necessary logistics solution for many local businesses and startups, and this is probably one of the reasons why they were chosen as the startup of the year. After the ceremony came to an end, the winners were invited onstage to give a quick word and engage in group photos. 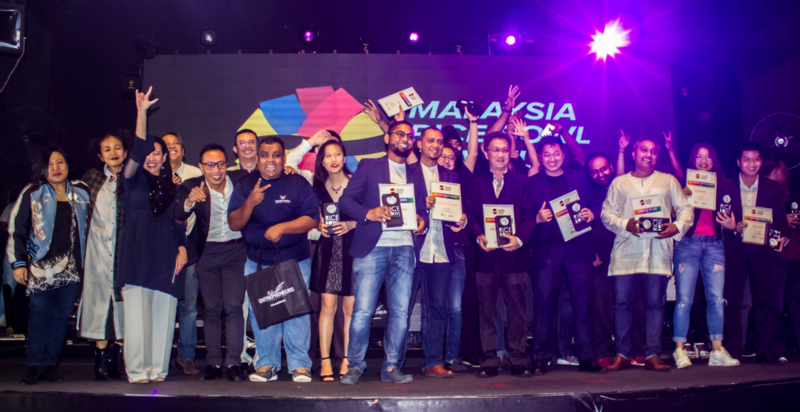 The Malaysian winners will take part in the Regional Grand Finale later this year. 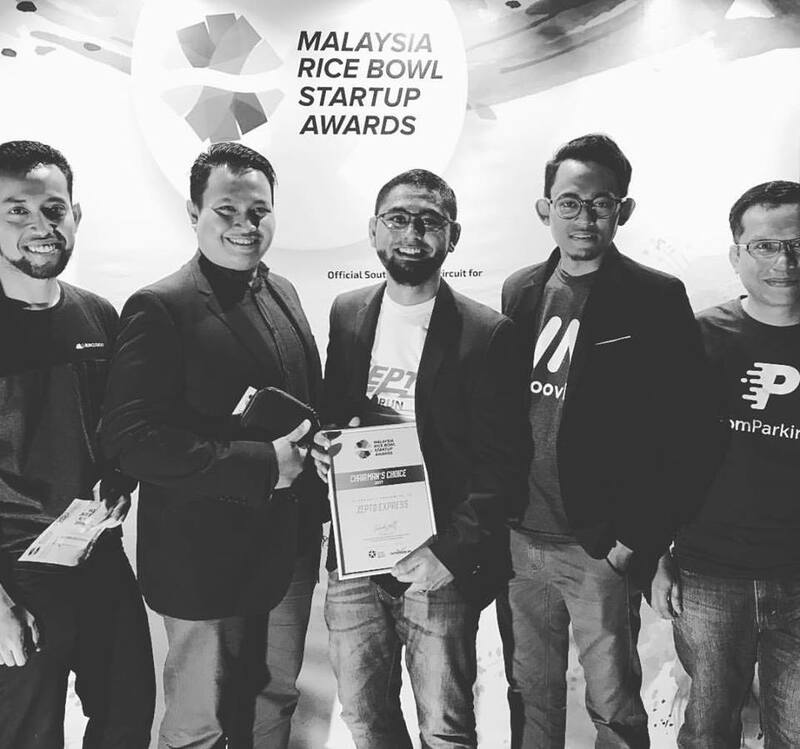 From there, the Regional Rice Bowl Winners will represent Southeast Asia at the Global Startup Awards finale in 2018. Congratulations to the winners and all the best representing Malaysia at the next levels!